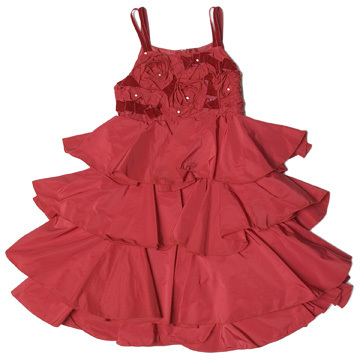 Biscotti Dresses-Ruffled Burgundy Red Holiday Dress. 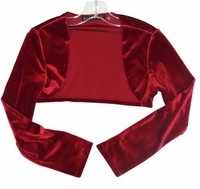 Scroll down to add matching sweater! Biscotti Dresses- This lovely ruffled dress is enhanced with sequins which makes it perfect for the Holiday season!